Mad Monday in the Mentawai. June 5, 2017: A day to remember. 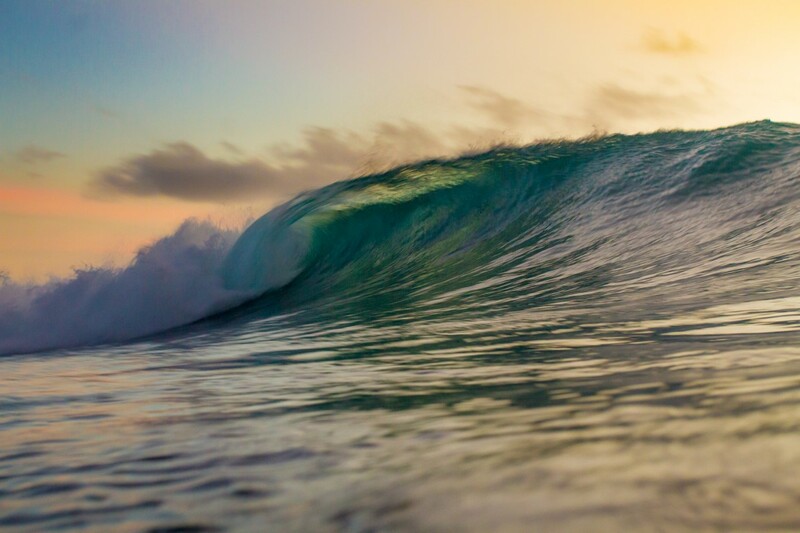 Clip and photos by Grant Davis – The Perfect Wave. The Indian Ocean has been awash with swell so far this June, as reported in last week’s newsletter. Grant Davis dropped into Aloita Resort equipped with his arsenal of camera gear the day before the Sunday/Monday, June 4 and 5, swell filled in. Grant said, “Sunday evening, June 4, had some very fun waves up the beach. The next morning though, was truly amazing; after working at Aloita for the past three years, I can confidently say, that the solid SSW (207 deg) swell was one of the best I have ever seen hit Telescopes. The Perfect Wave has assembled a huge range of Mentawai Surf trips. 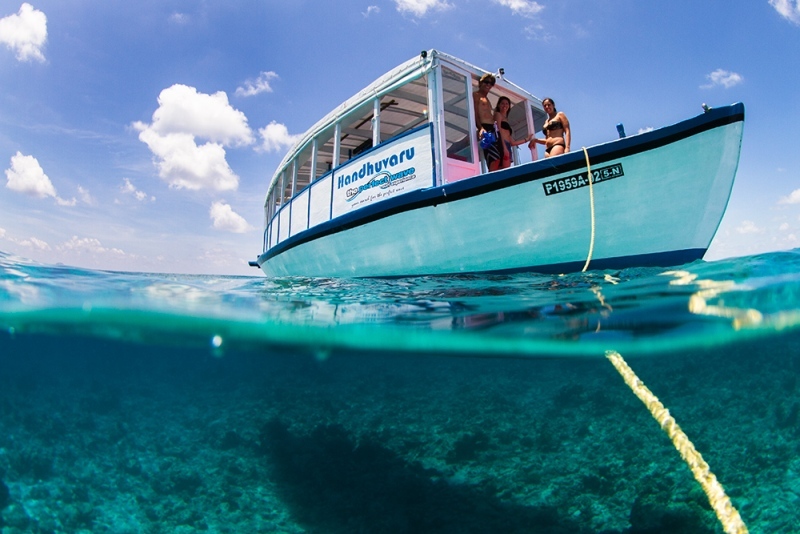 Everything from budget surf camps, dozens of charter boats, and luxury resorts – or even a self catering villa with your own boat. 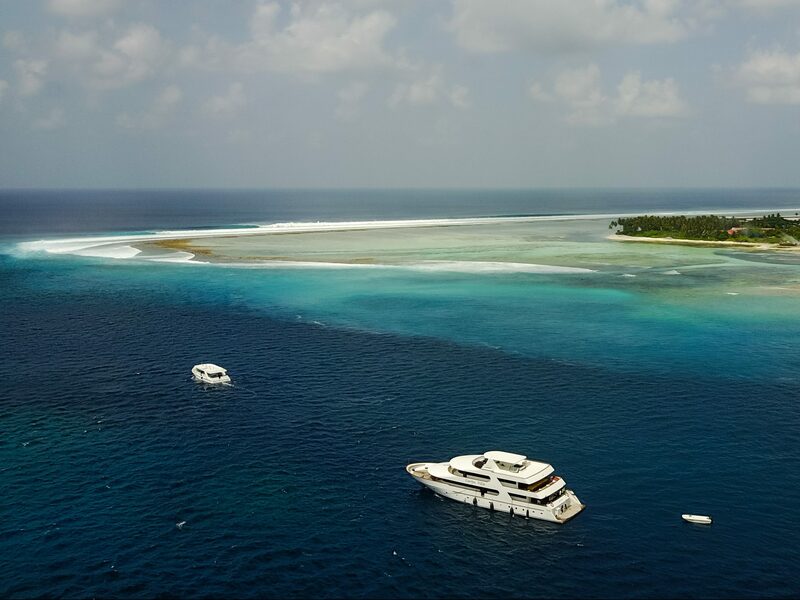 Two of my favourites would have to be the refurbished Hollow Trees Resort due to its proximity to one of the best waves in the world, and also Kandui Villas because of its locale, right in the midst of the most wave rich zone imaginable – Playgrounds. 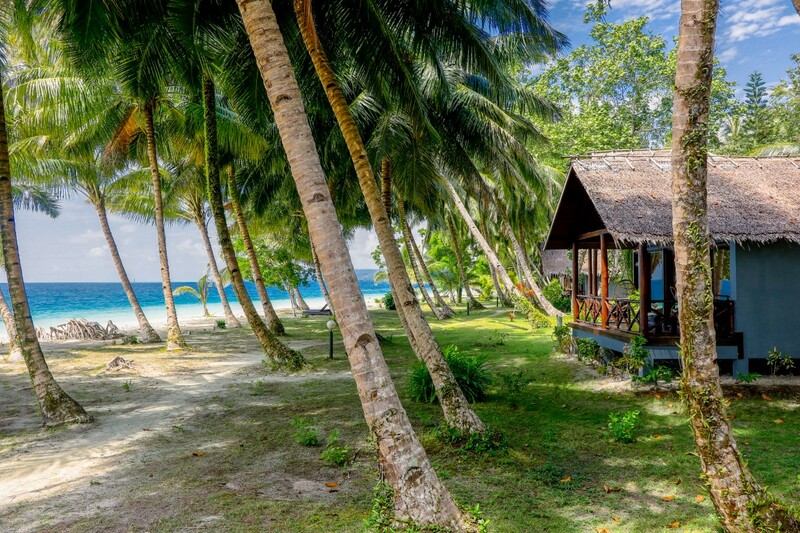 The Mentawai region is, in fact, a second home to me. Personally, I have been travelling to the Ments for nearly half my life, and most TPW sales staff also travel to the Mecca of surf destinations annually, in search of tube time. Many of the best operators are friends, we know the setups intimately, so are best placed to help choose the best option for you. A Perfect Foundation, our non-profit organization created to empower local communities in remote surf regions, actually built an English and Conservation Centre and School near Telescopes 3 years back. You should drop by and visit next time you are in the vicinity – it will put a smile on your dial. Our team will make it easy for you, we will sort your flights, ferries, transfers and accommodation so all you have to worry about is enjoying the best waves on the planet. 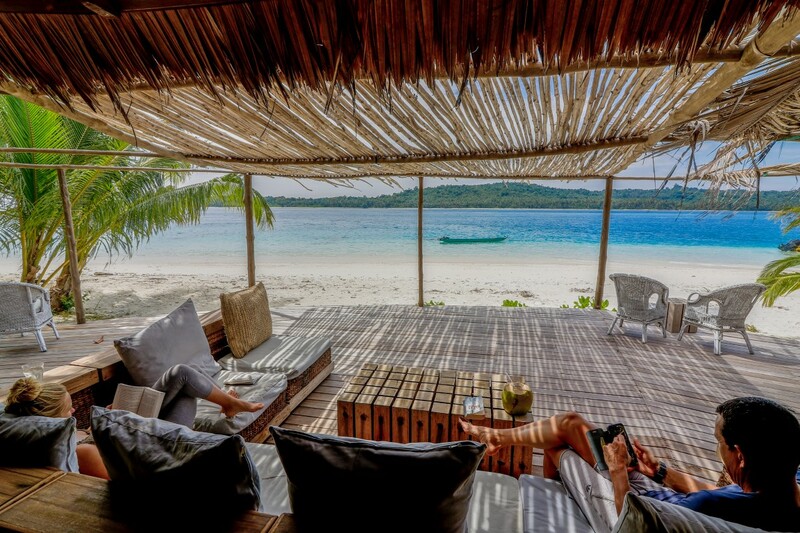 Give us a call – because life is always better when you have a surf trip to look forward to. To celebrate the International Surfing Day with The Perfect Wave, we are running a little give-away: If you book your trip with The Perfect Wave today, we’ll send you a $50 Carve sunglasses voucher (that’s 1 free pair of quality sunnies on us).